How long is the downtime for Fortnite servers during updates? Leave your game ready to update and wait a couple of hours. Fortnite: Battle Royale servers always go down for maintenance at least once a week. That’s when developer Epic Games usually deploys game updates that will change the way fans play the game. The next expected Fortnite server downtime is when the v7.40 update is released. At first, Epic said servers would go down at 3am CT this Wednesday, but then it postponed the v7.40 release for an undisclosed period. Players are still waiting for a new time and date, as well as a new expected server downtime. How long will Fortnite be down? 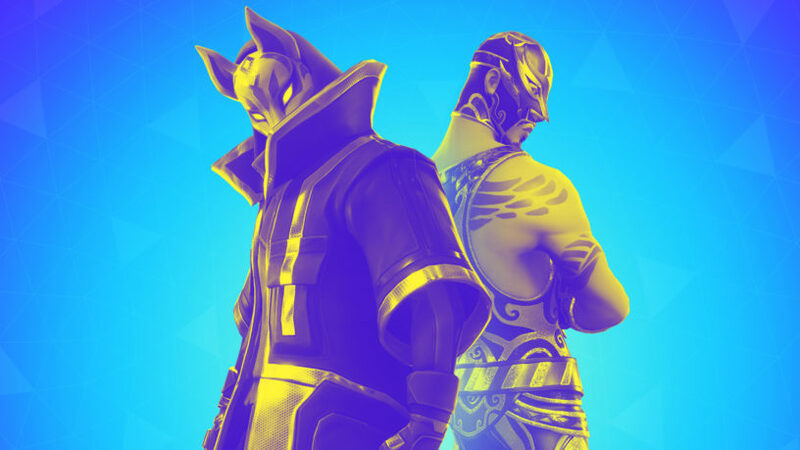 Downtime for v7.40, as well as for other updates, should last about two hours. The servers might be back up sooner or later than that, but updates that are implemented with no further harm to other Epic services last about two hours. After that, all PC, PS4, and Xbox One servers that were down should be activated again. What can I do during server downtimes? You can’t play Fortnite during downtimes, since there are no active servers to connect you to other players. A great idea is to leave your game client open on PC or leave your console ready to install updates when you know Fortnite servers are going down. You’ll be able to download the new patch that will update your game while servers are down so that you can get back to action quickly when they’re back up. Where can I check Fortnite’s server status? If you see no information about Fortnite server downtime in social media, you can check Epic Games Public Status page for more information about what’s going on. Remember that, for newly discovered issues, Epic might take a while to confirm the problem and update the page. That’s also where Epic will notify players when systems are operational again. If you found that Fortnite servers are down on a Tuesday morning, it’s likely due to a game update. Take a break, leave your game ready to update, and try again in a few hours.